for us to enter the Kingdom of Heaven. to be genuine, honest, truthful and sincere. 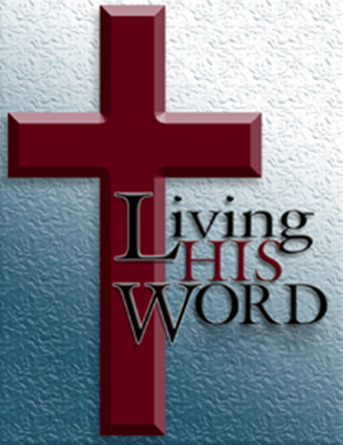 Jesus wants us to live His Word. will we enter the Kingdom of Heaven. Get away from me, you who break God’s laws.” (Matt 7:23). Jesus, my Lord, I earnestly seek Your Kingdom! Lead me as I seek to live Your Word, day by day.